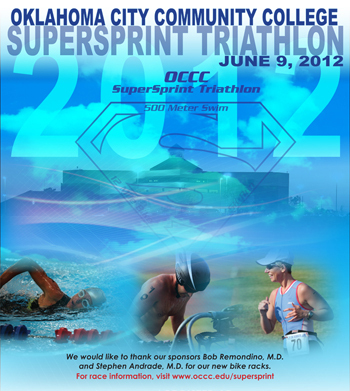 For more information, visit www.occc.edu/supersprint . To volunteer for the event, contact Roxanna Butler at 405-682-1611 ext. 7425.